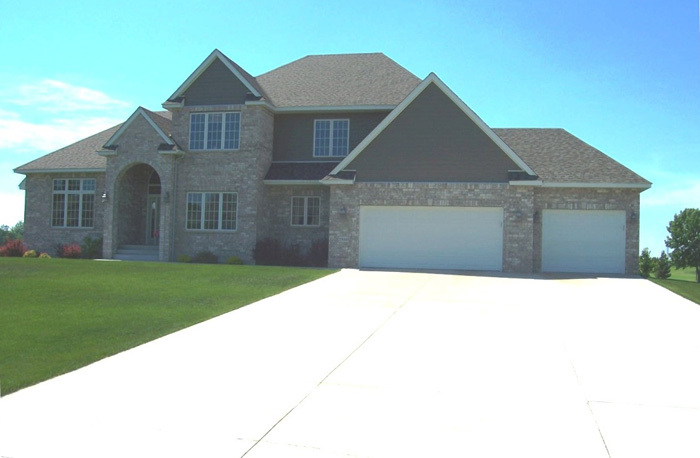 Raelyn Builders, Inc. is a local home builder owned and operated by Carl Swanson. Located in Lindstrom, MN, we are able to build and provide affordable housing to many areas in the northern metro, Twin Cities, MN, area. Raelyn Builders constructs builder models, as well as custom homes, on your lot or one of ours. We are known for going above and beyond normal construction standards to exceed our customers’ expectations and leave them with a high quality and enjoyable home. As always, references are available as we have severalcurrent and former models readily available for viewing. Raelyn Builders also warrants new construction for a period of up to ten years as outlined by the International Residential Code. This includes one year labor, two to three years mechanical systems and ten years for building structure. We stay current with ever changing building codes and new innovations by taking continuing education courses throughout the year. Licensed and insured in Minnesota, Raelyn Builders is continuing to grow to help satisfy local housing needs. We are a proud member of The National Association of Home Builders, The St. Croix Valley Home Builders Association and Up North Contracting Network. Please call or email us with any questions or comments and let us help you plan your new home project.